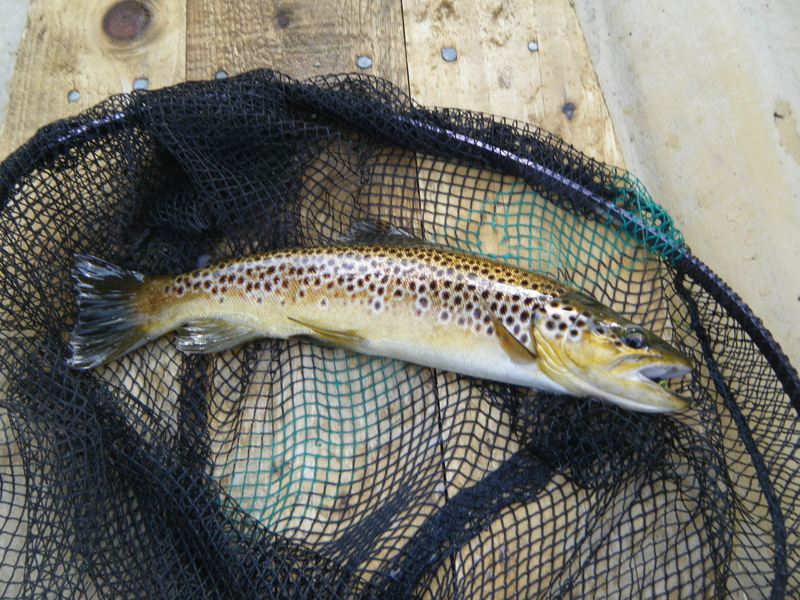 A lovely brown trout from Llyn Frongoch lake in beautiful Aberystwyth. Just returned from a week away fly fishing with mates in Wales. A fantastic weeks fishing was had by all. 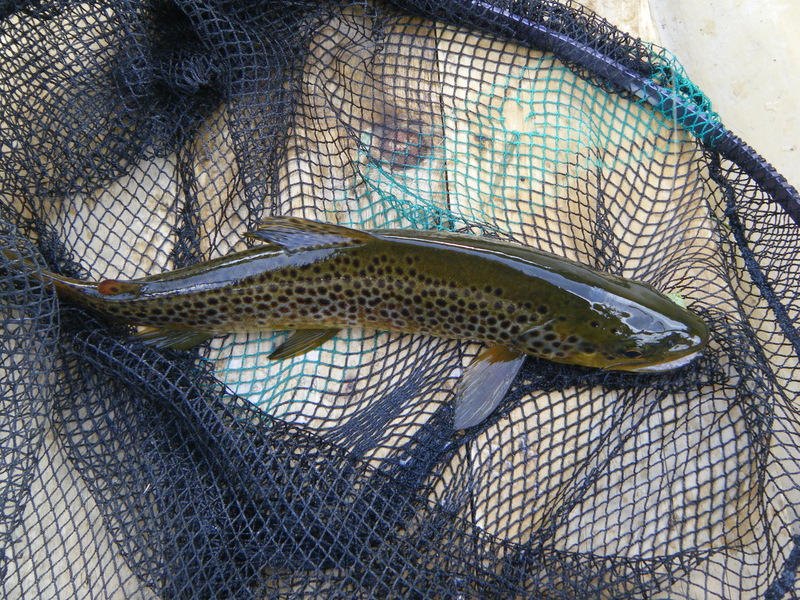 With plenty of hard fighting,quality fish being caught. Particulary on the evening rises. Shear magic.